Ray is a father, grandparent, kinship provider, and role model for children in his community. He is an advocate for healthy parent-child relationships, father engagement, and accessible community resources. Most recently, he was part of the team that produced the PBS documentary, Finding Fatherhood In Colorado. Achievement gaps start early for children in families with low incomes. Access to high-quality early care and education programs help young children develop social and emotional, language, and academic skills needed to succeed. 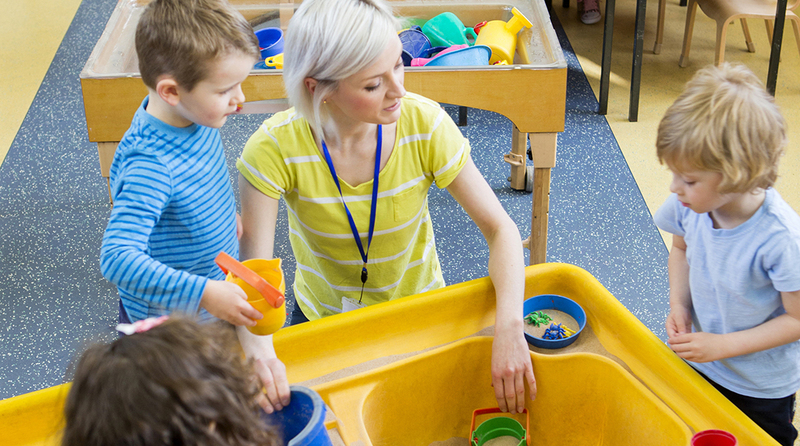 In this blog, you will hear from Ashley, a family advocate who uses her personal experience to make the case for why it’s important for states and communities to invest in early care and learning programs as one strategy for ensuring the next generation has the skills they need to overcome poverty. Talk, Read, Play (TRP) is a unique education campaign that turns complex information about brain development in young children into a simple message parents can use to prepare their child for success in school and life: talk, read and play with your child every day. It can happen suddenly—a job offer that starts next week, an injury, or news of expecting a baby are only a few of the situations that can leave a family suddenly searching for child care. Many families not only feel the pressure of their circumstances, but can become easily overwhelmed and struggle to understand the different options for child care in their community. 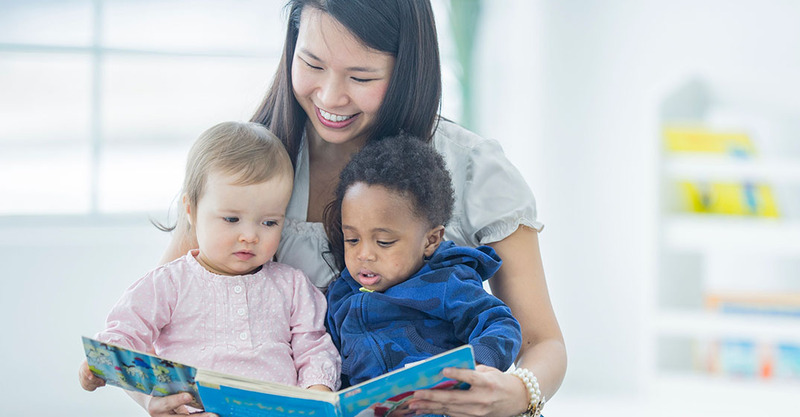 Choosing child care is one of the most important decisions families make, which is why the role of Child Care Resource and Referral (CCR&R) agencies as a reliable source of information is so crucial. Quality consumer education and engagement practices reduce barriers families face when accessing quality child care by ensuring they receive trusted information that supports their roles as decision makers and advocates.